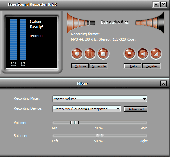 iZotope Vinyl for Winamp is a free DSP plug-in that uses advanced filtering, modeling and resampling to create authentic 'vinyl' simulation, as if the audio was a record being played on a record player. .
Marshall Amp Winamp is a free and easy to install skin for winamp developed by Mike Castigliola. 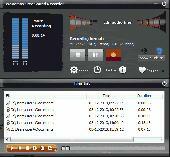 Marshall Amp Winamp is a Free and easy to install skin for Winamp developed by Mike Castigliola. He did an excelent, this skin is full of details, with. lots of things to play with.job, It has a interesting design and it comes in many many colours, so you can't miss your favorite one.